Green Marble Cycle Tours was founded with the notion that cycling tours should emphasize great bicycling along outstanding scenic spots, and along the way make friends and create memories. Ireland Reaching Out, invite all people of Irish ancestry, both in Ireland and around the world, to bring to life the heritage of every Irish community by recording what they know about our ancestors, the places they lived in and the events that shaped their lives. A great place to start you journey into the lives of your ancestors and connect with the Irish of the world! 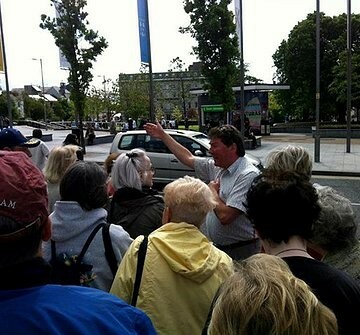 Walking tours of Galway, Brian has been helping visitors to Ireland enjoy their stay in Galway for over 20 years and has helped them understand their past and appreciate the Ireland of today through his compelling stories from Galway’s past. Brian ha s delivered tours for groups from all over the world, engaging them with a mix of wit and wisdom. Brian guides groups almost every day, morning, evening, or even at night, all year round. He combines a quick wit, a vivid imagination and a great interest in history to paint a picture of Galway in every age. 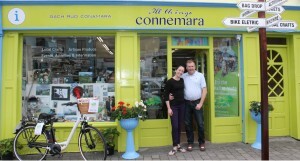 All Things Connemara, Clifden, bringing together over 125 local Connemara crafts and artisan products and a ticket and information hub for local activities and tours. 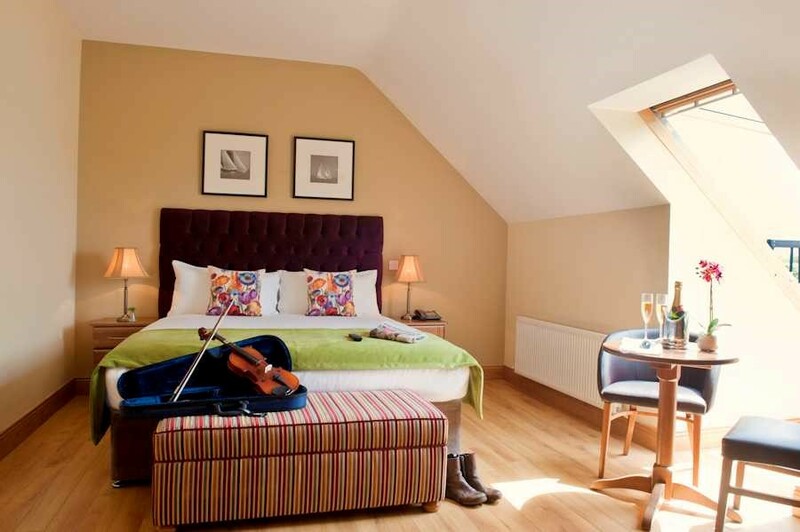 The Wild Atlantic Lodge, ideally located along the Wild Atlantic Way in Ballyvaughan village, in the heart of the Burren, comprises of 22 cosy en-suite bedrooms equiped with all you need for a relaxing break away. The perfect base for touring the Burren, discover the Cliffs of Moher, or take in a trip to the Aran Islands. After a day of travelling you can relax in our snug bar or dine with us in the recently opened Wildflower Restaurant, serving delicious food prepared from locally sourced ingredients. 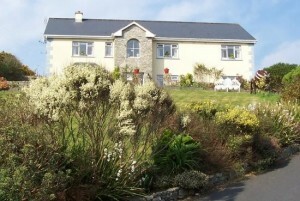 Buttermilk Lodge, Clifden, located on a sheltered hillside along the Wild Atlantic Way, this B&B in a traditional-style 1997 home is a 9-minute walk from shopping and dining in the centre of Clifden. 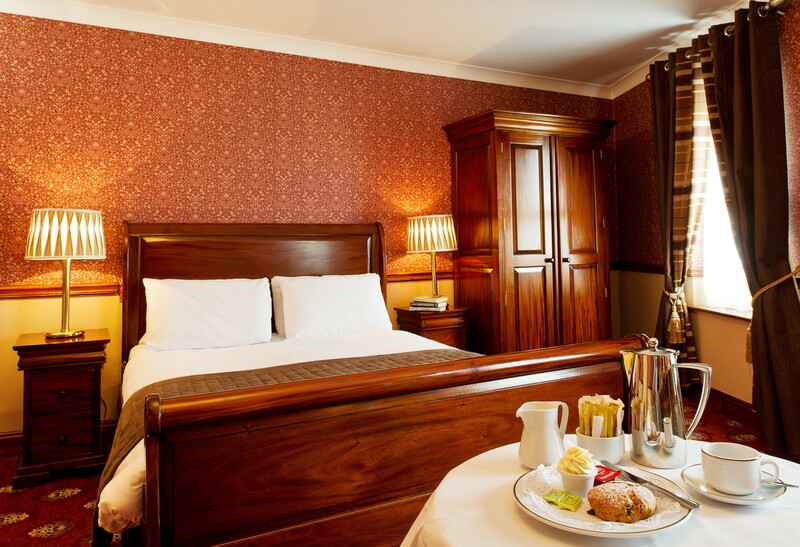 The 11 classically styled guestrooms with en suite bathrooms feature country decor and wood furnishings with TVs, radios and complimentary WiFi, plus walking guides. Upon arrival guests receive tea or coffee and homemade cake. Cooked-to-order breakfasts are served in the informal dining room that’s filled with cow-themed collectables. Children ages 6 and up are welcome. Guests may visit the owner’s horse farm in Streamstown, a 3-mile drive from the B&B. 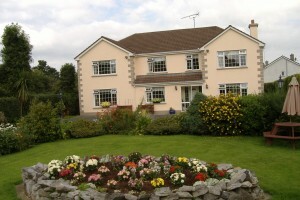 Riverwalk House B&B, is an award winning 4* Failte Ireland approved B&B. 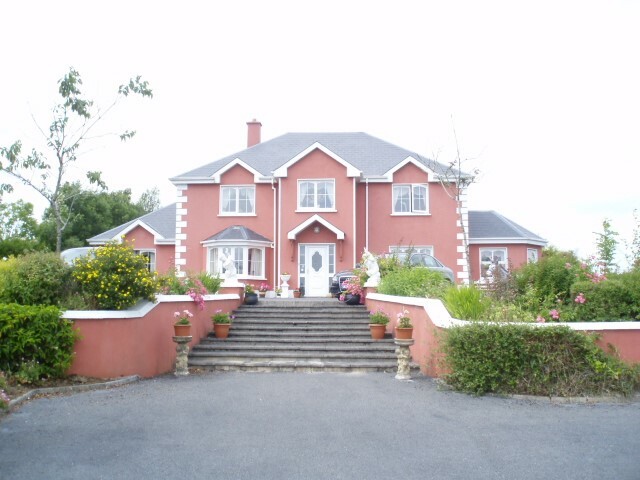 Situated in the picturesque village of Oughterard at the edge Connemara, it is an elegant Irish home offering unique and relaxing guest comfort and service. 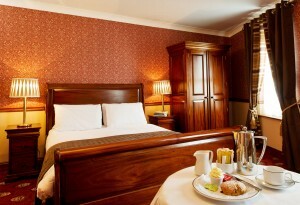 It is within easy reach of the quality amenities that makes Ireland such a popular holiday destination. 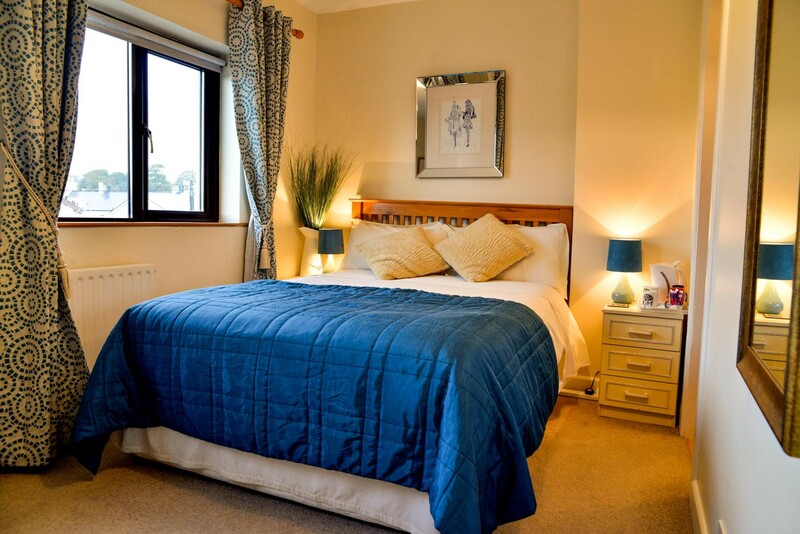 Consilio B&B, Salthill, is a friendly Galway B&B which is a comf ortable family run home in a quiet area within walking distance of Galway’s medieval city centre and of Salthill’s seaside resort. All rooms are en-suite. 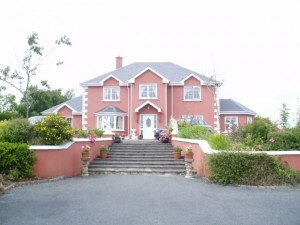 Corofin Country House, is a delightful B&B located on a quiet street in Corofin, County Clare. The friendly hosts, Mary and James, are attentive and willing to help guests in any way possible. 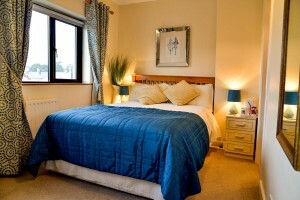 The rooms are clean, spacious and well decorated. Guests can enjoy a delicious breakfast while enjoying the morning sun and surrounding countryside from the charming dining room. Kinvara Guesthouse, is a delightful, new, luxurious 4* B&B guesthouse centrally located in the picturesque fishing village of Kinvara, Galway. With unrivalled natural beauty on its doorstep, this beautiful guesthouse is ideally positioned at the gateway to the spectacular Burren region and on the shores of Galway Bay, along the Wild Atlantic Way. 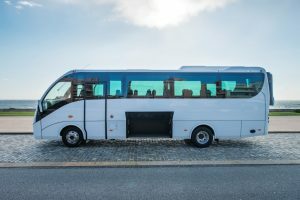 DMC Ireland, Destination Management Company helping you to organise special interest tours, such as Agri Tours, Student Tours, Faith Tours, Garden Tours and much more. Welcome to Ireland from My Ireland Tour. 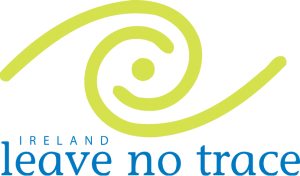 We have taken great pride in creating the finest tours of Ireland for the past 26 years. 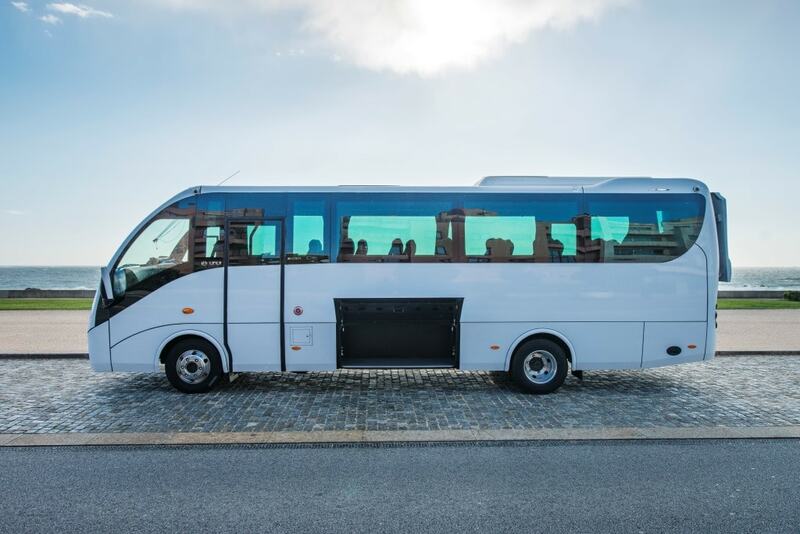 These are escorted tours with your own driver. Travel-quest has us entered as one of their listed specialist tour operators, it’s a site full of exciting travel opportunities including all sorts of bike tours in places right across the globe. And it’s not just cycling holidays, they cover all sorts of active, interesting and cultural holidays and tours, from the ever-popular choices like hiking or cooking; to holidays you may have never imagined like knitting breaks or skijoring. Bike Tour Finder has the aim to make an objective and exciting list of tours and bike rides from across the world in order to create the desire to travel and ride!